It’s that time of year again. No, not that time of year. Did we say anything about goatskins? 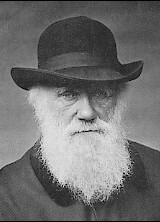 If anything, you should whip out your fake beard and pet beagle, because, baby, it’s Darwin Day. 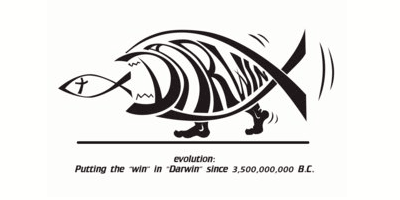 And this ain’t just any ol’ Darwin Day. That bird-watching, foundations-of-science-shaking son of a finch, Chuck, is–as of today–officially two centuries old. We know, right? Dude doesn’t look a day over 185! 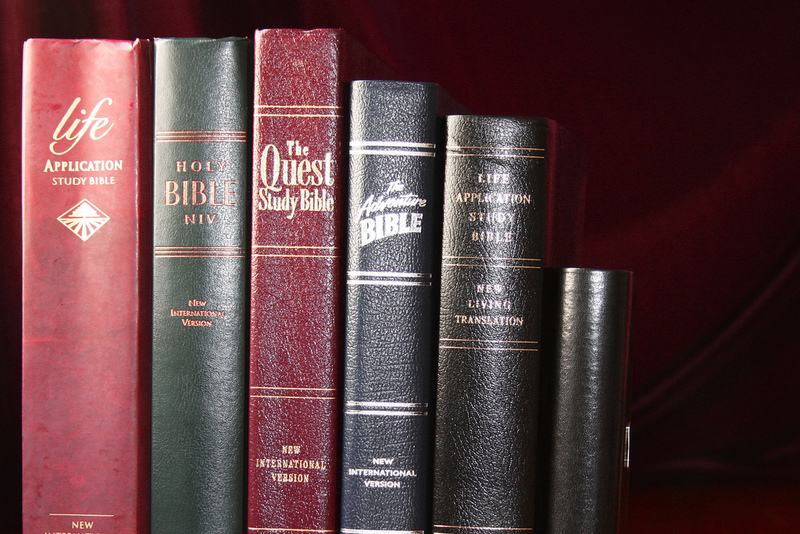 A couple who felt a UC Berkeley site on the relationship between evolutionary theory and religion violated the Establishment Clause of the First Amendment had their case thrown out by a federal appeals court. Oh snap! Score one for science. Tags:Common Sense, endorsement, Establishment Clause, Evolution, it's science!